Women Over 50 Get a New Super Power! Yes, it’s true. Once you’re over 50 you can become invisible! At least in the media and films you will be…. In 2006, two English friends of mine and I were talking about the lack of aspirational film roles for women over age 50. Yes, there were a few films featuring noted older performers, but nothing that left you feeling better about being older and/or changing direction in your life. Four years later, we were shooting our first feature film in Belsize Park, London. We filmed on a very small budget but the movie was filled with people who wanted to contribute. The movie was designed to be a light hearted comedy, but as we took it to film festivals in the U.S. and Canada, we made a lovely discovery. After each screening, audience members would approach us to tell us how the film spoke to them. 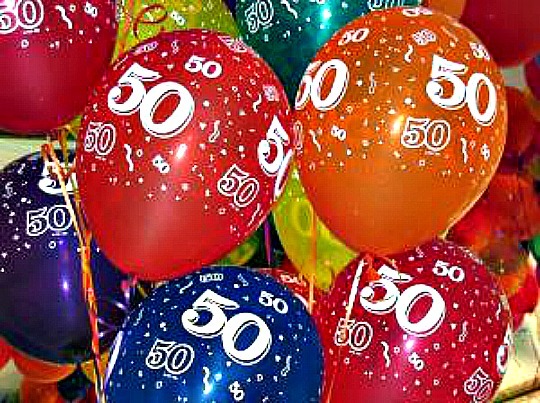 One woman was on the verge of turning 50. She said that, after watching the film, her anxiety about her advancing age changed to enthusiasm for whatever adventure lay ahead of her. Men told us how they too had felt the weight of “being in a career rut” for 20 years. The courage of the three female protagonists inspired them to change their lives as well. I really believe that ordinary women– not the over-privileged over 50s for whom life is a bowl of cherries– will not only enjoy this film but also be uplifted by it. Studio Magazine in the UK called the film “a delightful anecdote of perseverance and hope that celebrates the strength of the older woman”. That’s as good a description as any. RenewYou women know already that fifty is nothing but a number.